If you’ve been searching for the perfect brand name, without success, don’t despair. You’ve come to the right place. As a result of creating names for many years, Fabrik has a vast library of brand names for sale. We understand. 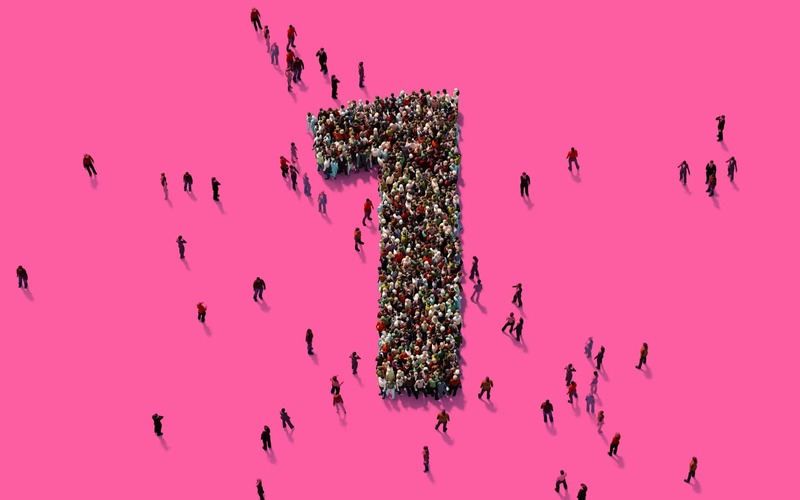 You’ve triple-checked the numbers, done your market research, and you’re eager to get your new start-up off the ground. There’s only one hitch – your current brand name is just a placeholder. Many entrepreneurs assume that brand name will come to them naturally, or in a flash of raw inspiration. Unfortunately, that’s rarely the case. Great names take focus, creativity, and (let’s face it) a little bit of magic too. At Fabrik, we have a selection of brilliant brand names for sale, so you can start to build your brand today. 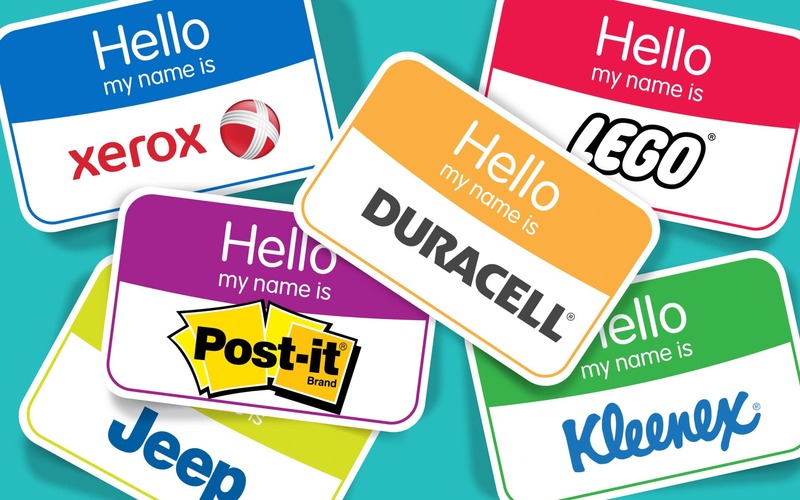 If you don’t have the time (or patience) to filter through mediocre monikers, the most natural alternative is to look at business brand names for sale that have already been specially created by experts. Here, you’ll find a growing selection of tantalising brand names for sale, with a description so you can be sure to choose the right one. 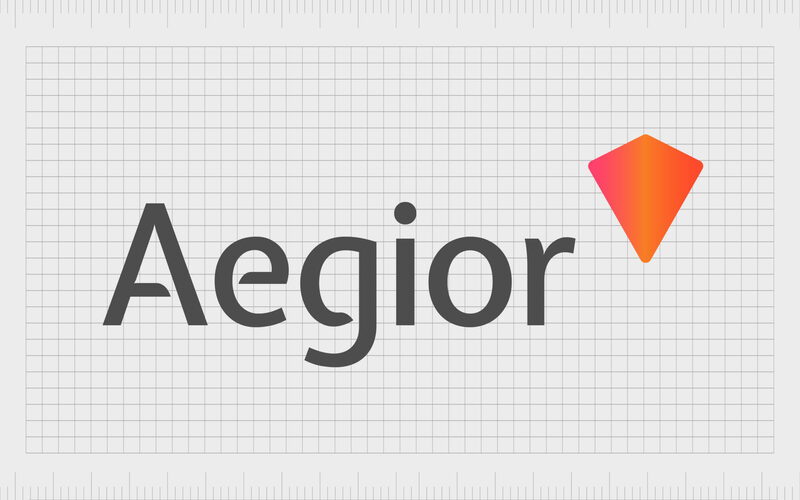 aegior.com is available to purchase from Fabrik, enquire now. 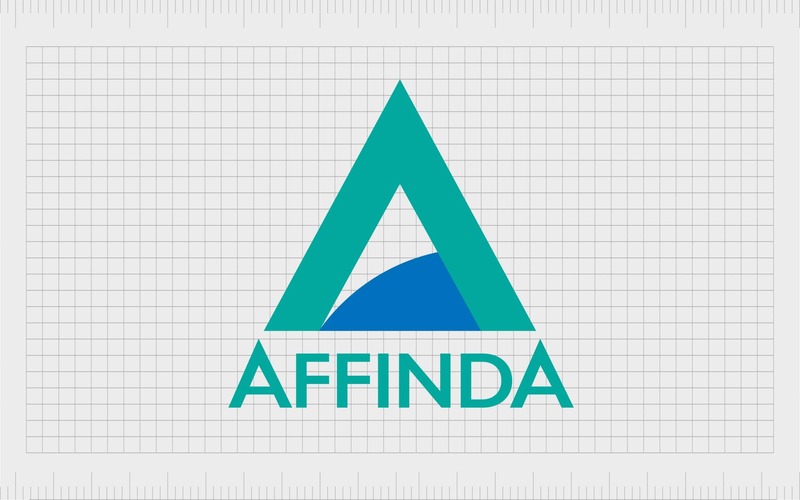 affinda.com is available to purchase from Fabrik, buy now. 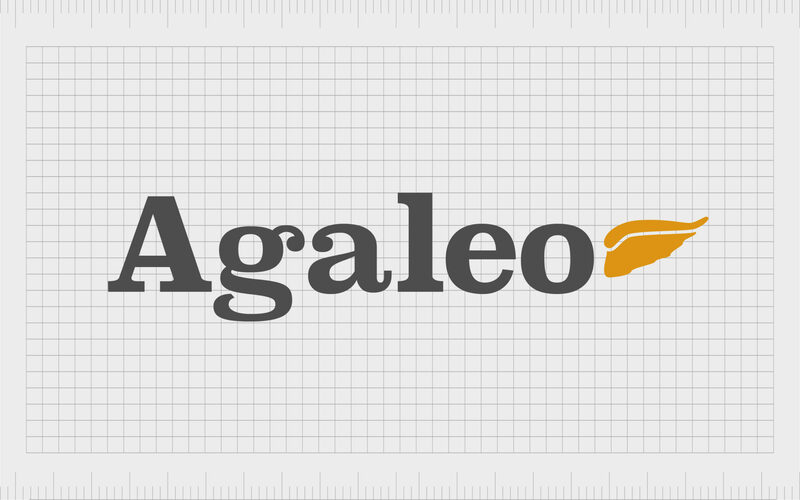 agaleo.com is available to purchase from Fabrik, buy now. 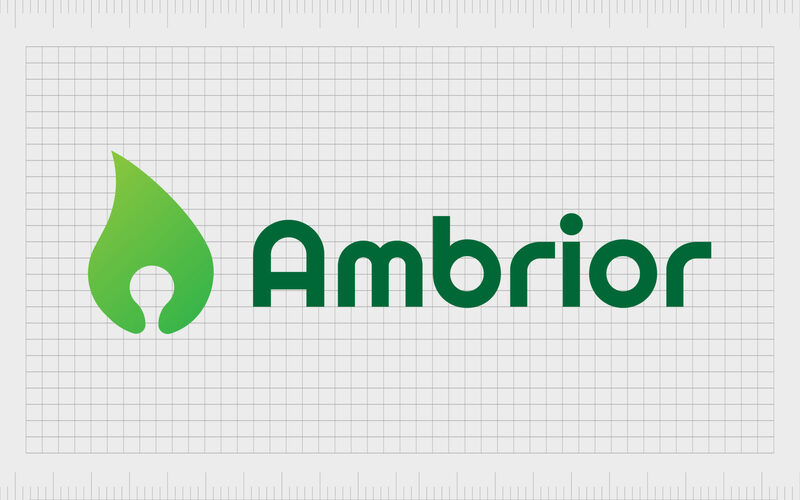 ambrior.com is available to purchase from Fabrik, buy now. 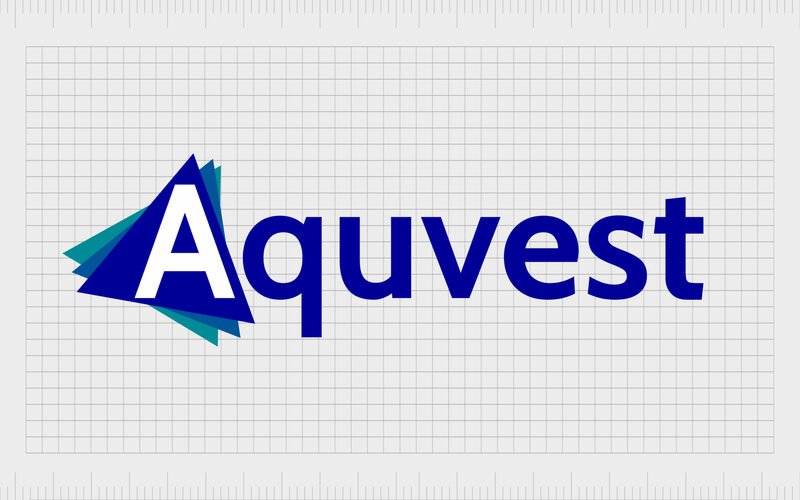 aquvest.com is available to purchase from Fabrik, buy now. 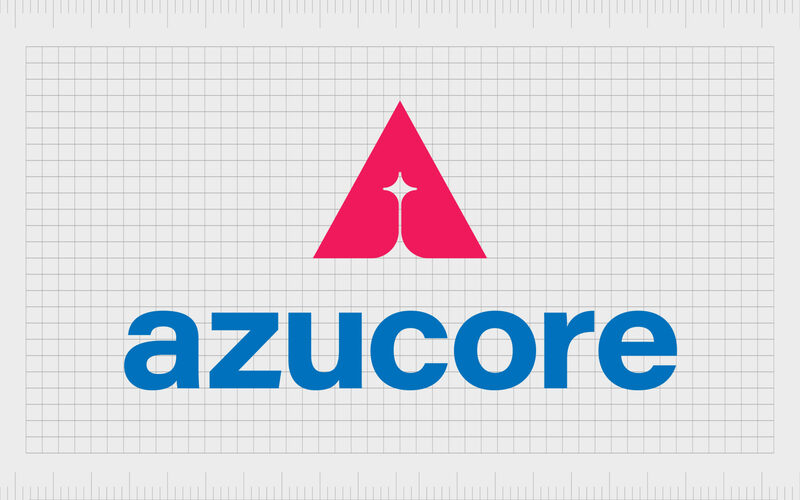 azucore.com is available to purchase from Fabrik, buy now. 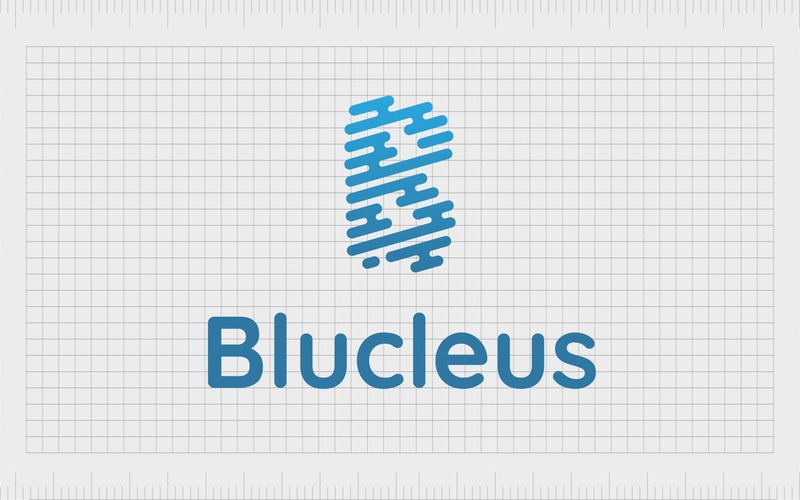 blucleus.com is available to purchase from Fabrik, buy now. 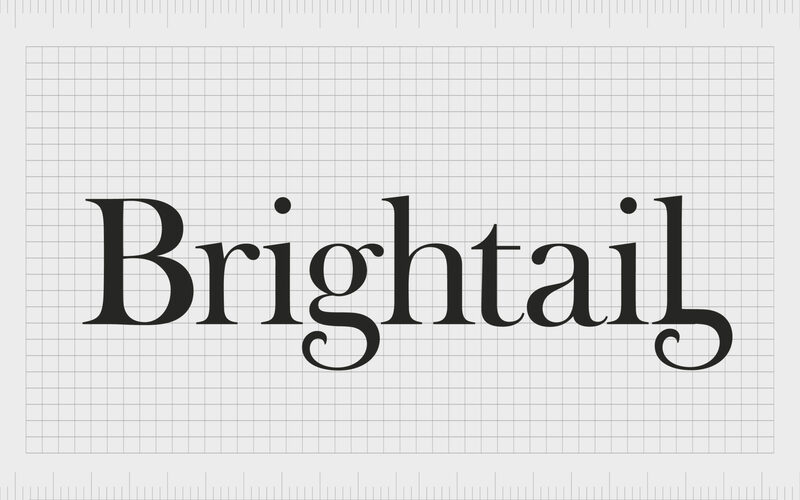 brightail.com is available to purchase from Fabrik, buy now. 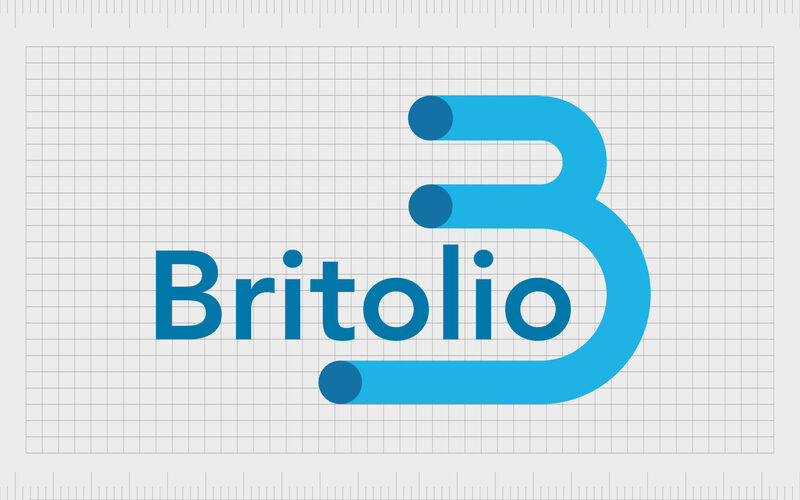 britolio.com is available to purchase from Fabrik, buy now. 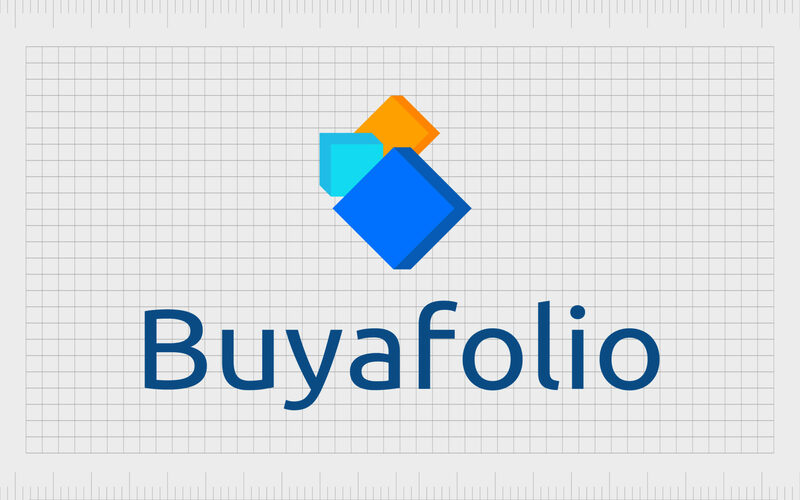 buyafolio.com is available to purchase from Fabrik, buy now. 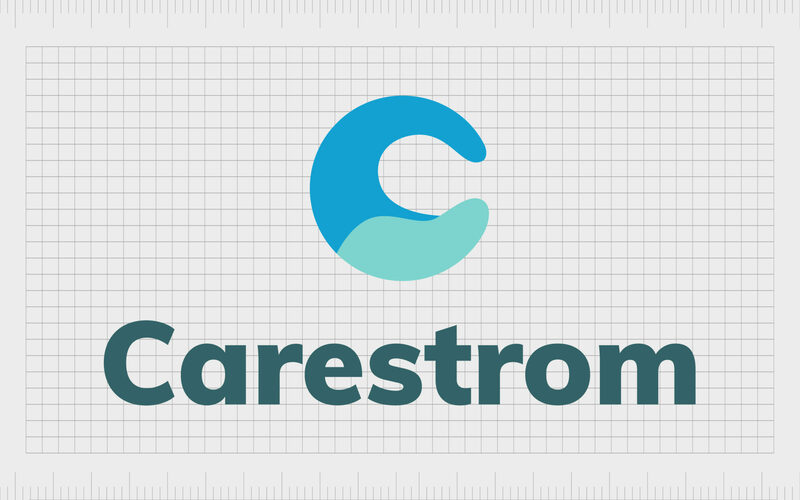 carestrom.com is available to purchase from Fabrik, buy now. 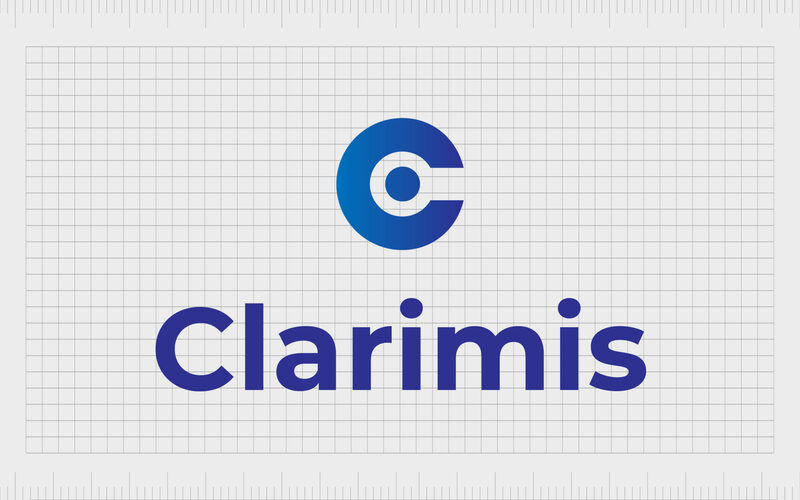 clarimis.com is available to purchase from Fabrik, buy now. 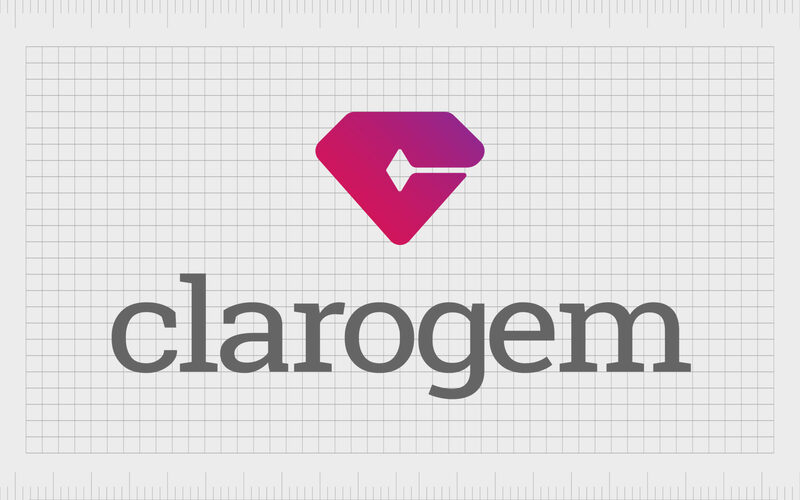 clarogem.com is available to purchase from Fabrik, buy now. 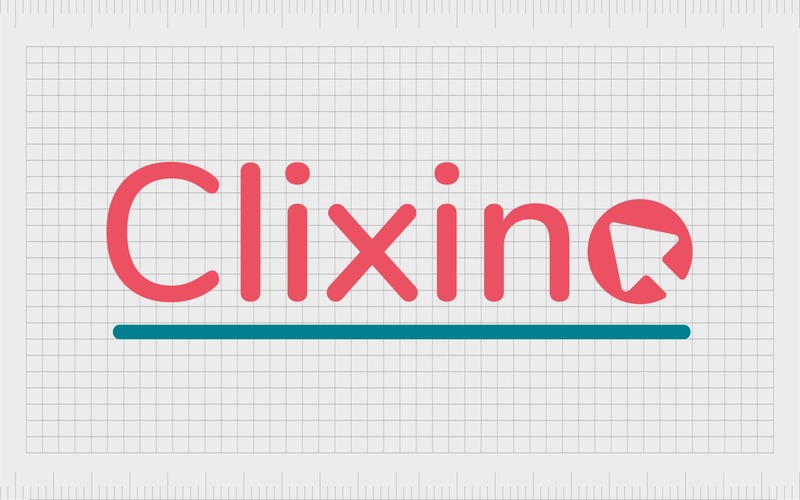 clixino.com is available to purchase from Fabrik, buy now. 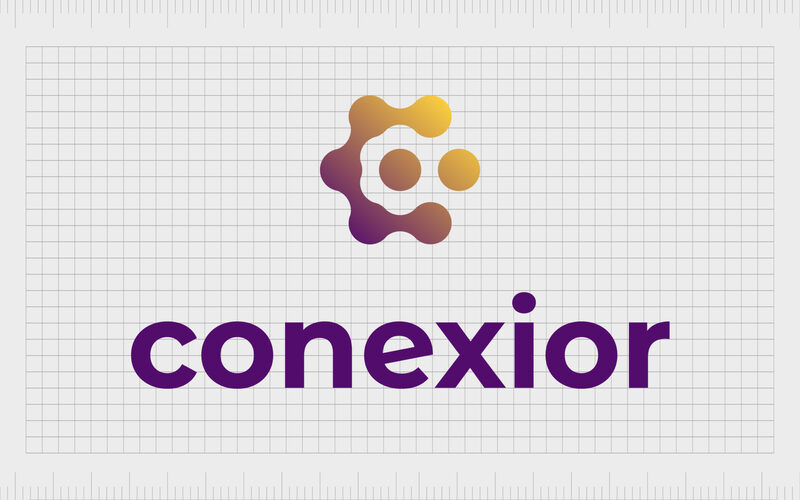 conexior.com is available to purchase from Fabrik, buy now. 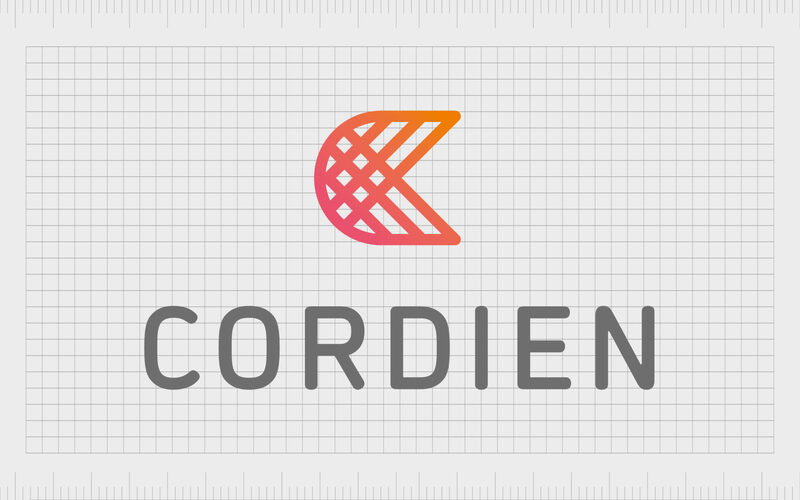 cordien.com is available to purchase from Fabrik, buy now. 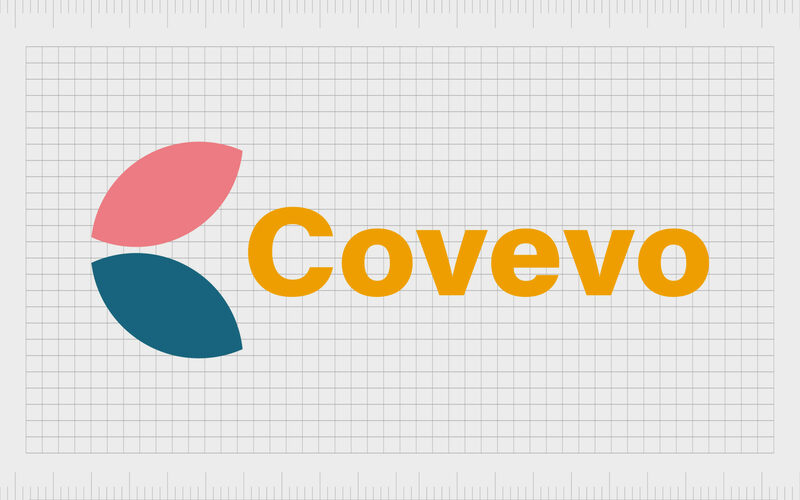 covevo.com is available to purchase from Fabrik, buy now. 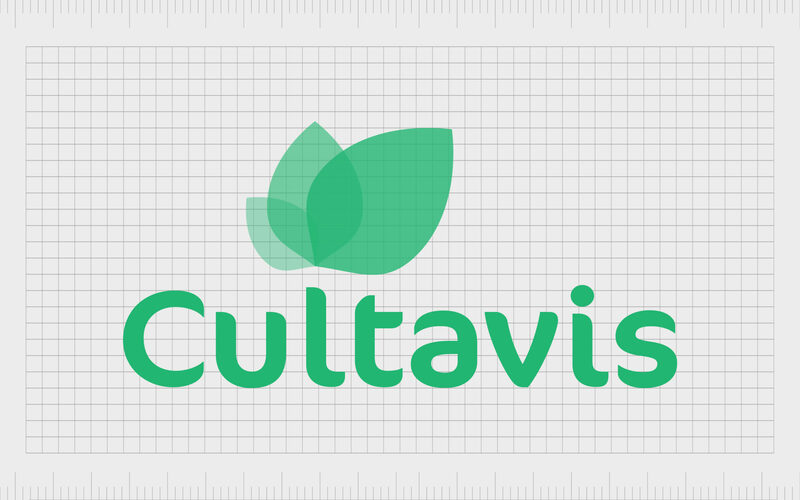 cultavis.com is available to purchase from Fabrik, buy now. 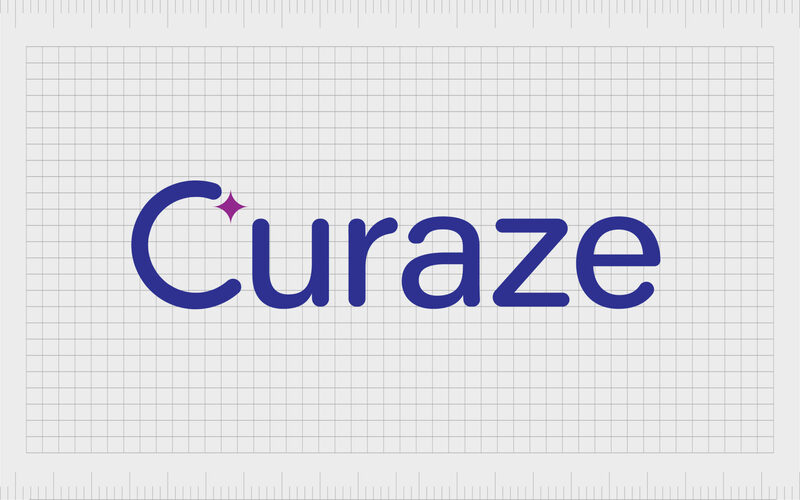 curaze.com is available to purchase from Fabrik, buy now. 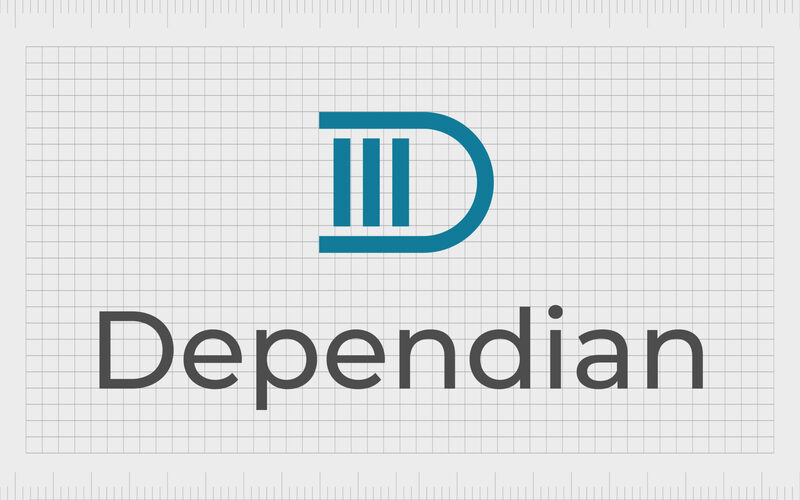 dependian.com is available to purchase from Fabrik, buy now. 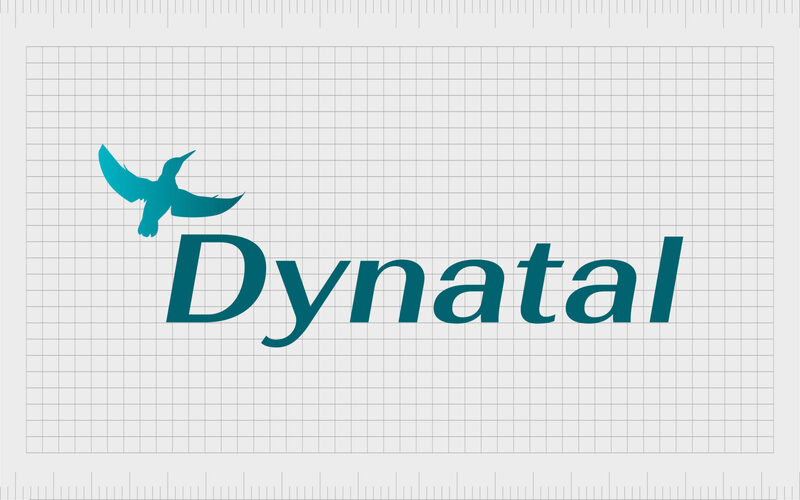 Dynamic and energetic from the off, Dynatal is a charismatic, compelling and forceful name perfect for ambitious startups looking to take their sector by storm. Is it a dynamic tool for sourcing talent? Or a digital birthing partner? Either way, or any other, Dynatal is a brand ready for the challenge. dynatal.com is available to purchase from Fabrik, buy now. 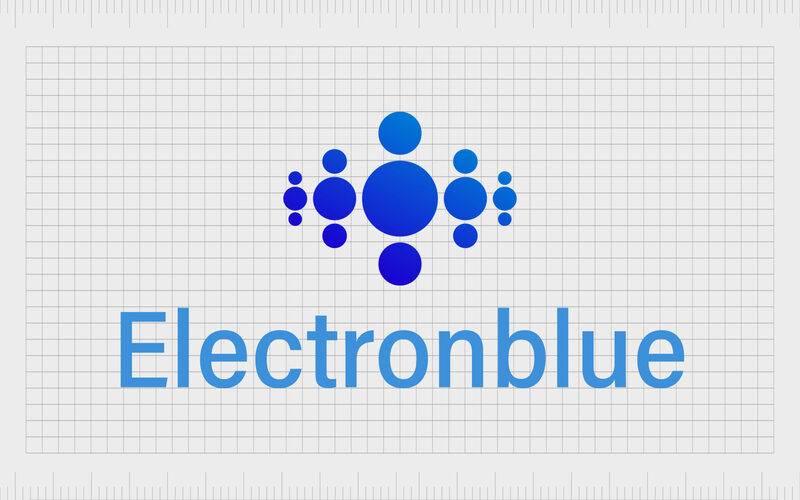 elektronblue.com is available to purchase from Fabrik, buy now. 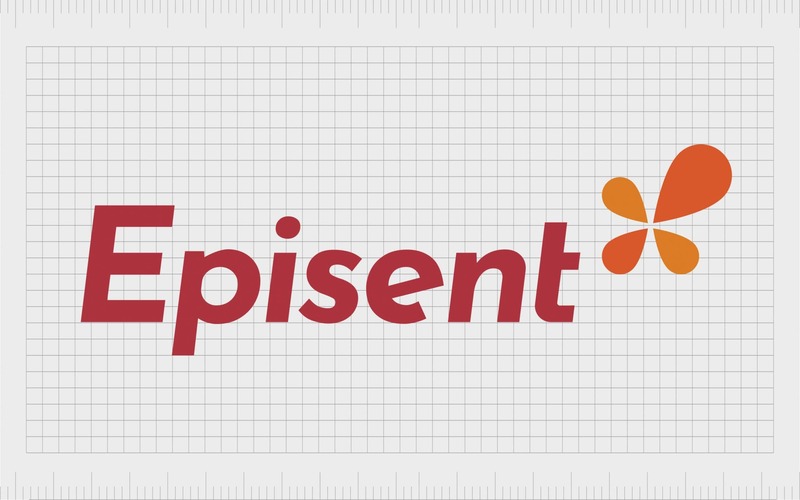 episent.com is available to purchase from Fabrik, buy now. 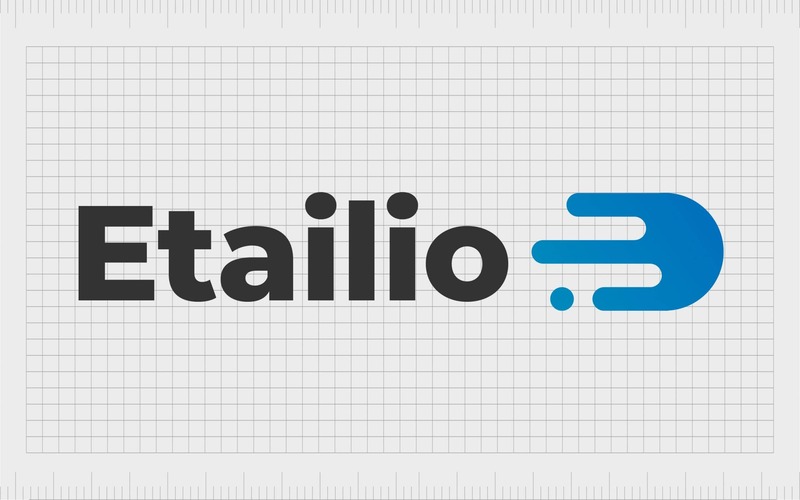 etailio.com is available to purchase from Fabrik, buy now. A lively and spirited brand name that brings much needed sophistication to exuberance. Whether put to use for fashion, fragrances or private equity, Exuberis captures a youthful spirit of elation and passion with a lavishness and lushness that world suit any luxury brand down to the ground. 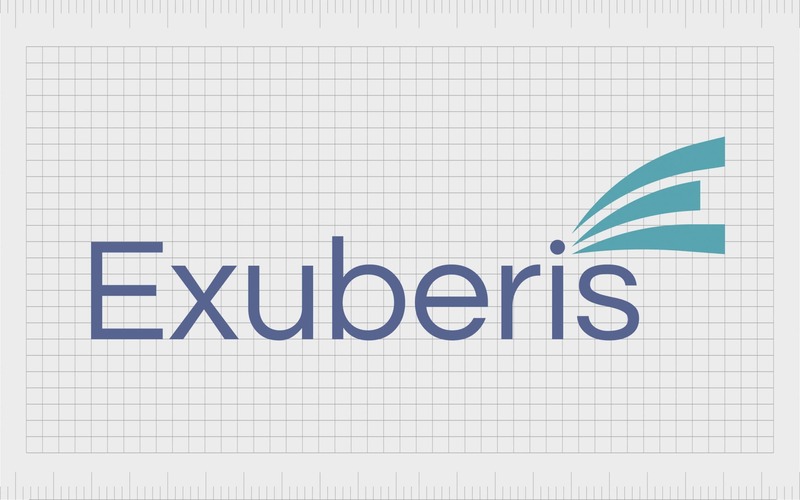 exuberis.com is available to purchase from Fabrik, buy now. An invigorating hybrid brand name that combines fleet with tonic. 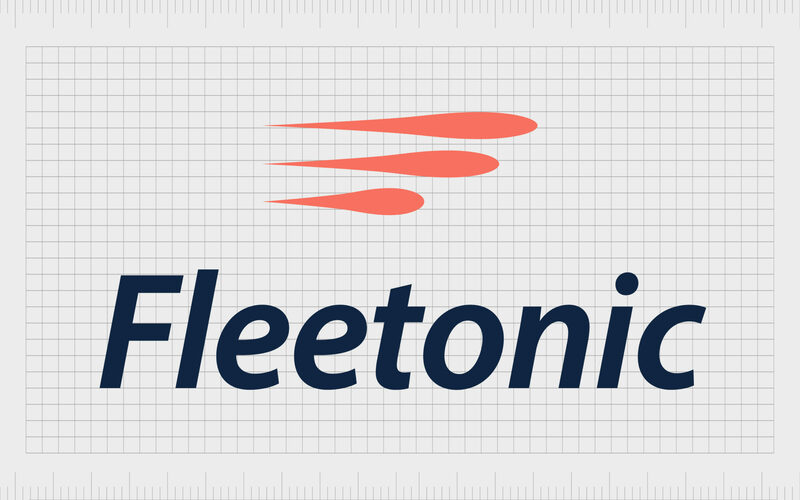 Fleetonic could be used to suggest a refreshing approach to shipping or vehicle transport logistics. The alternative meaning of fleet, i.e. swift and rapid, brings an urgent twist into the mix, making Fleetonic perfect for a company that makes things happen fast. fleetonic.com is available to purchase from Fabrik, buy now. 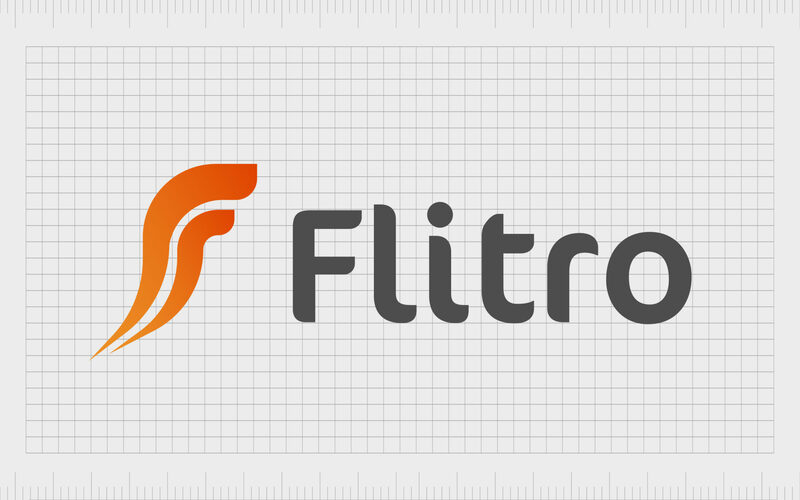 flitro.com is available to purchase from Fabrik, buy now. 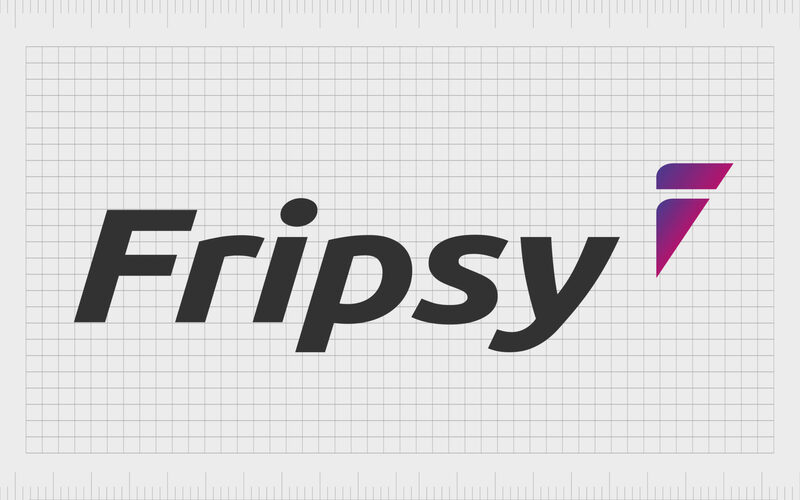 fripsy.com is available to purchase from Fabrik, buy now. 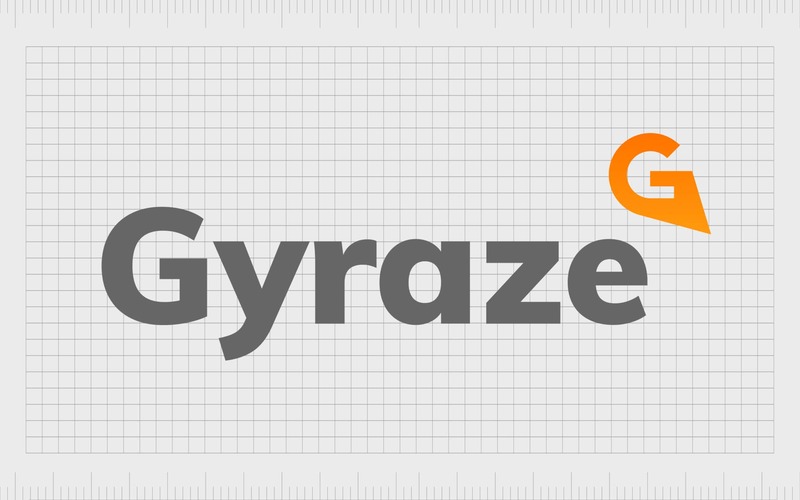 gyraze.com is available to purchase from Fabrik, buy now. 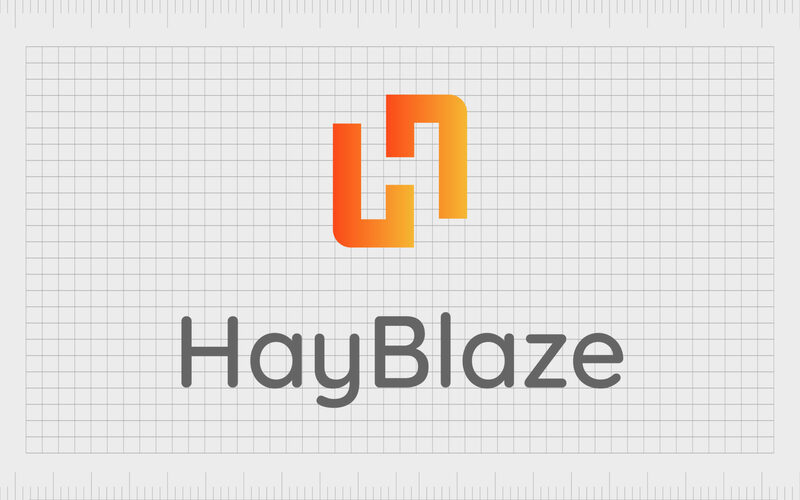 hayblaze.com is available to purchase from Fabrik, buy now. 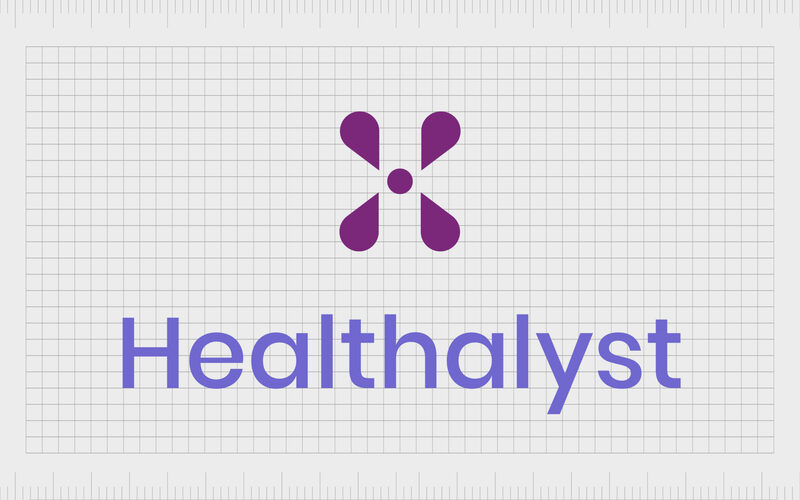 healthalyst.com is available to purchase from Fabrik, buy now. 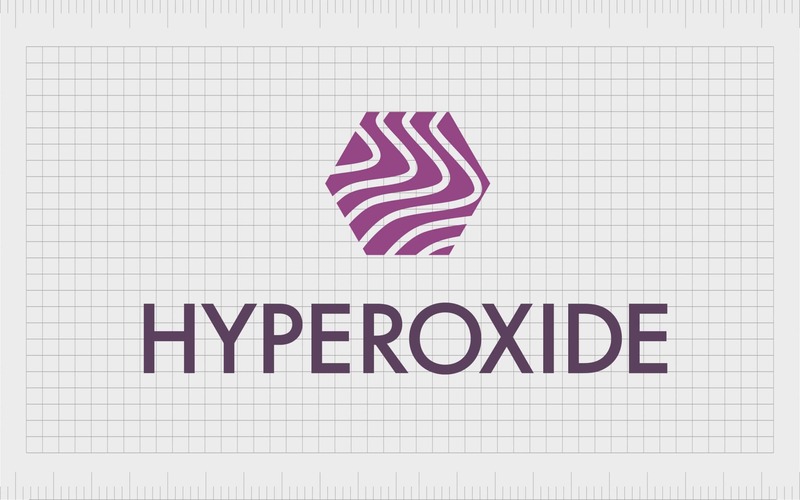 hyperoxide.com is available to purchase from Fabrik, buy now. 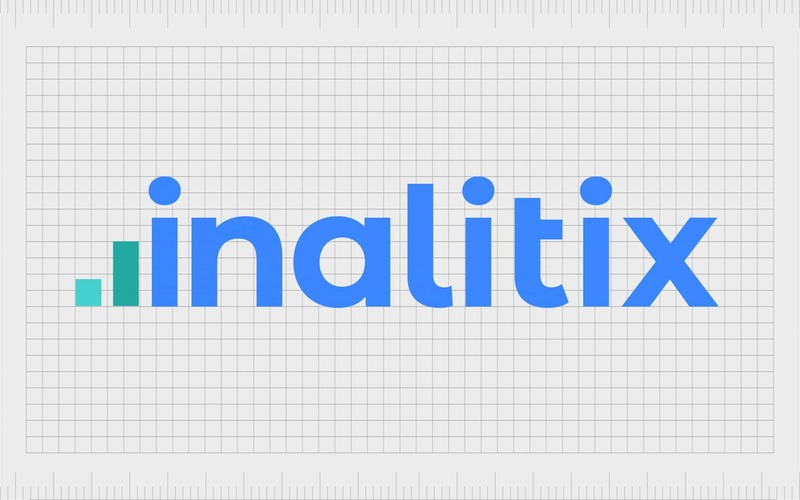 inalitix.com is available to purchase from Fabrik, buy now. incordis.com is available to purchase from Fabrik, buy now. 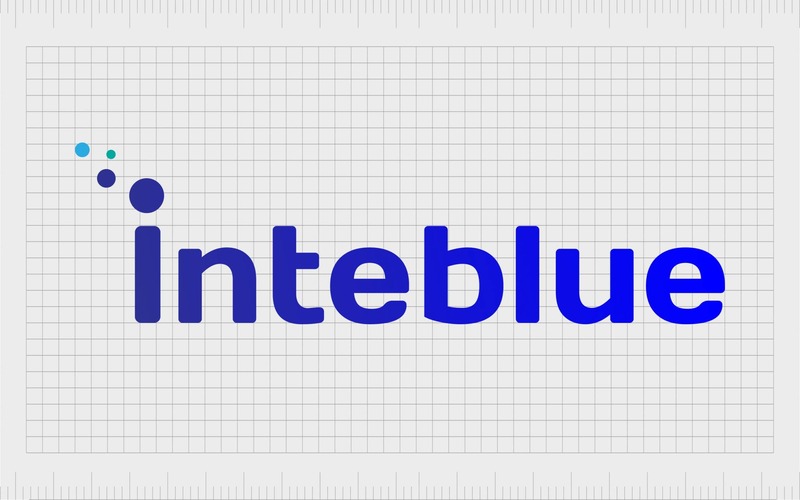 inteblue.com is available to purchase from Fabrik, buy now. 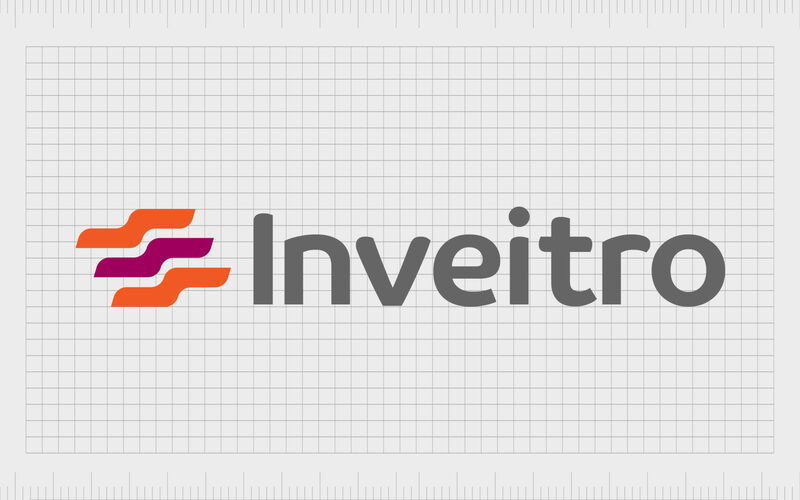 inveitro.com is available to purchase from Fabrik, buy now. 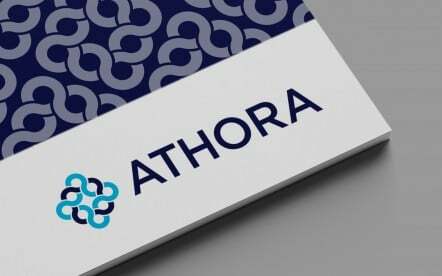 A unique and extraordinary brand name that fuses local and location with abracadabra. A name that wields marvellous and miraculous power with countless potential applications. 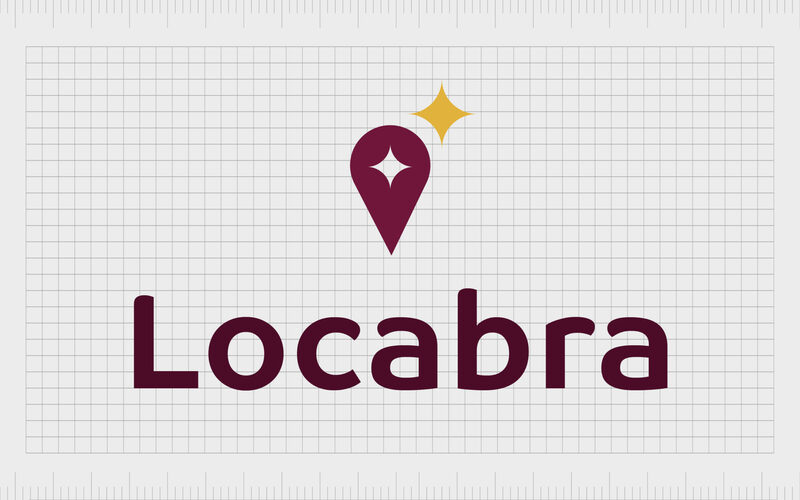 From property development to geo-marketing and location services, Locabra delivers a true sense of wonder and is simply magical with places. locabra.com is available to purchase from Fabrik, buy now. 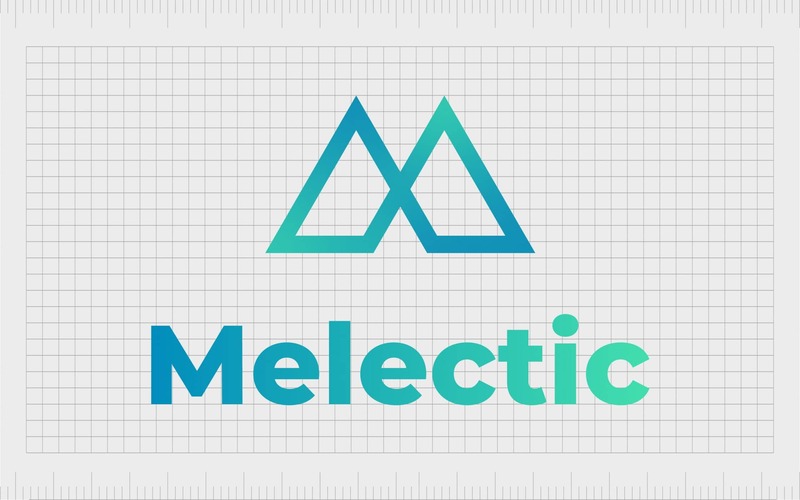 melectic.com is available to purchase from Fabrik, buy now. navestia.com is available to purchase from Fabrik, buy now. 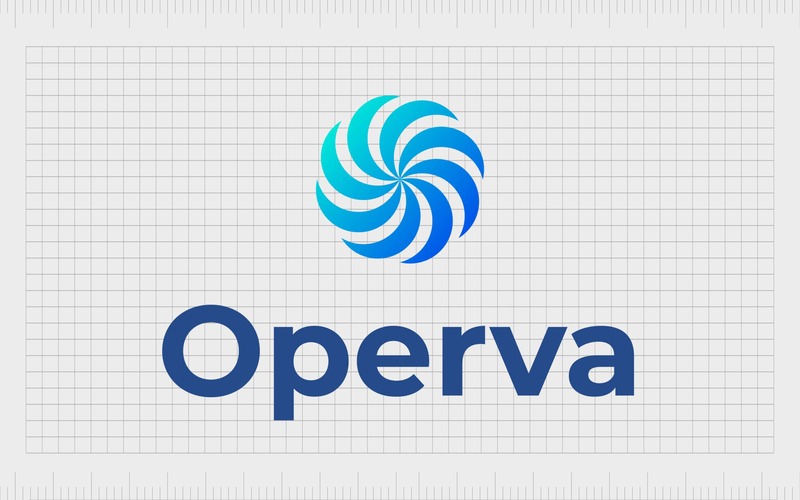 Besides the immediate association with opera, Operva suggests operations and value. A powerful, passionate and dramatic name, with serious undertones and hidden depths. Making it the perfect brand vehicle for businesses that dazzle, and grab the limelight yet always get the basics right and deliver the goods. operva.com is available to purchase from Fabrik, buy now. 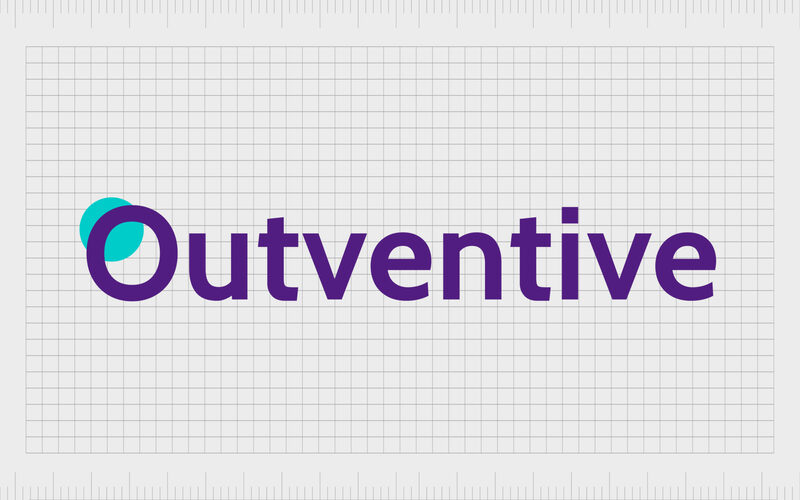 outventive.com is available to purchase from Fabrik, buy now. 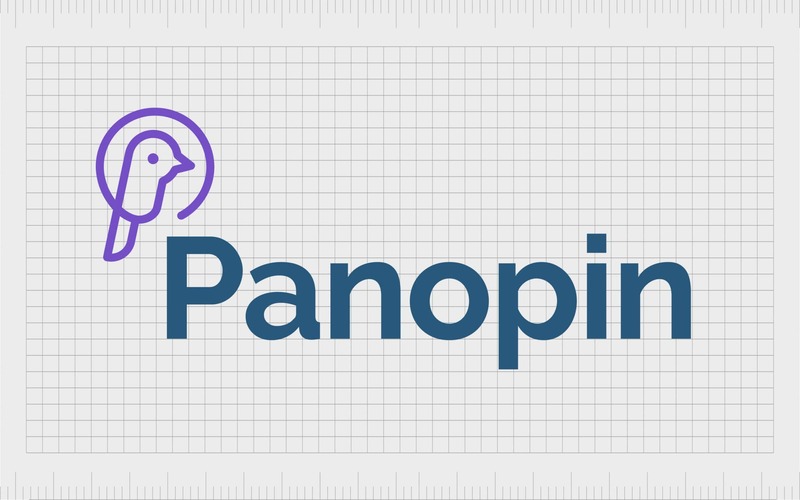 panopin.com is available to purchase from Fabrik, buy now. 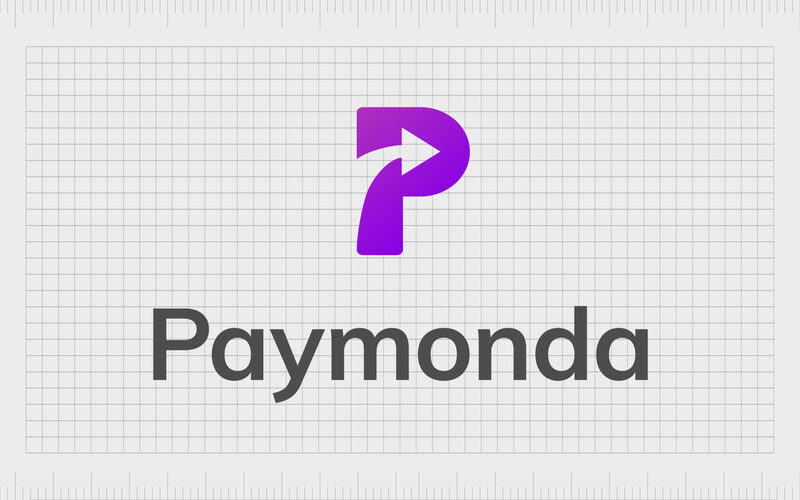 paymonda.com is available to purchase from Fabrik, buy now. A positive, upbeat brand name that pairs the human values of perspective and persistence with a fresh, zesty, yet familiar and pleasant to pronounce word like satsuma. An unusual juxtaposition delivers something truly unique. 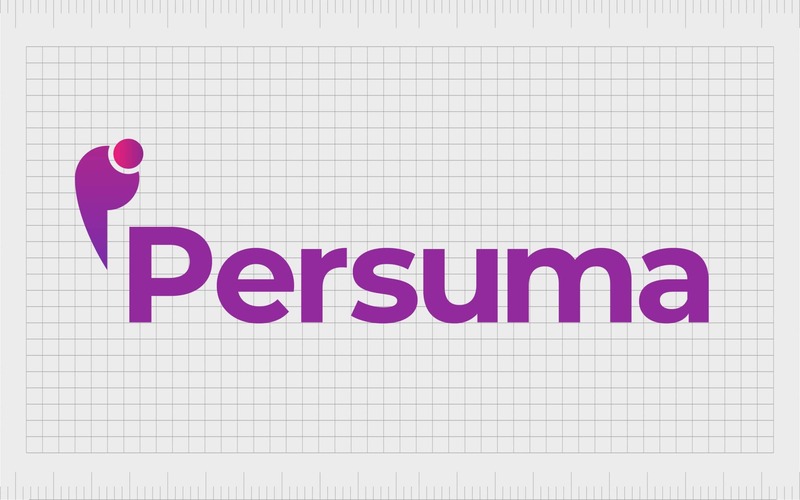 Persuma would work perfectly for a creative organisation with an extraordinary personality. 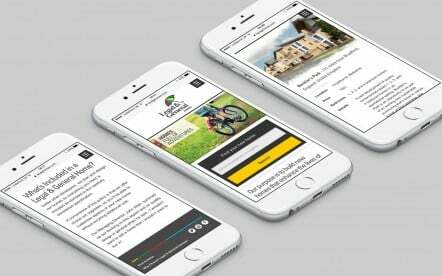 persuma.com is available to purchase from Fabrik, buy now. Professional, proactive, proficient, prolific. Brand names that starts with pro are off to a flying start. Combine this with an enzyme and a transformation takes place. 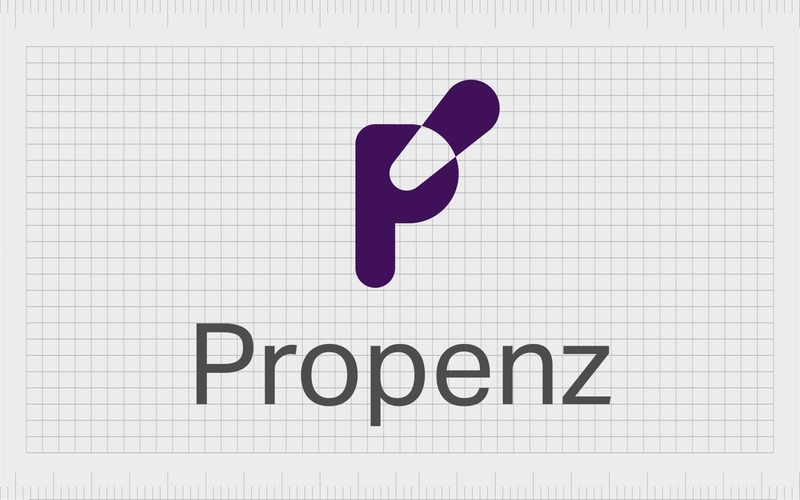 Propenz mixes positivity and energy in equal measures. It’s at the perfect name for any business with a natural propensity for success. propenz.com is available to purchase from Fabrik, buy now. 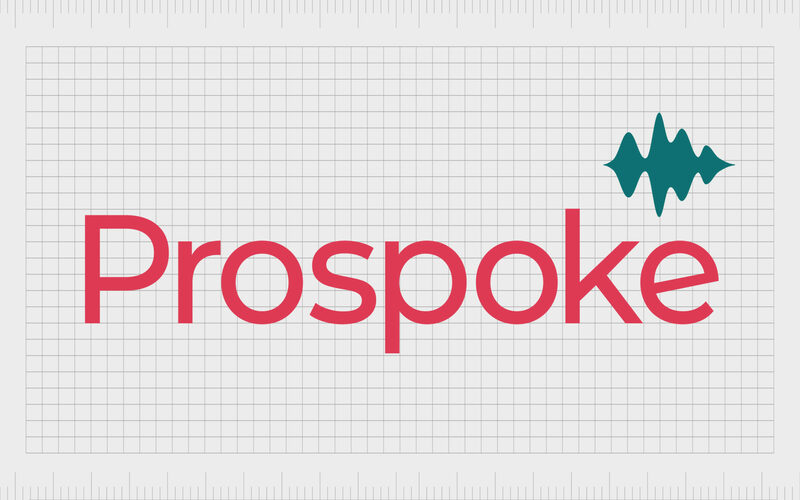 prospoke.com is available to purchase from Fabrik, buy now. 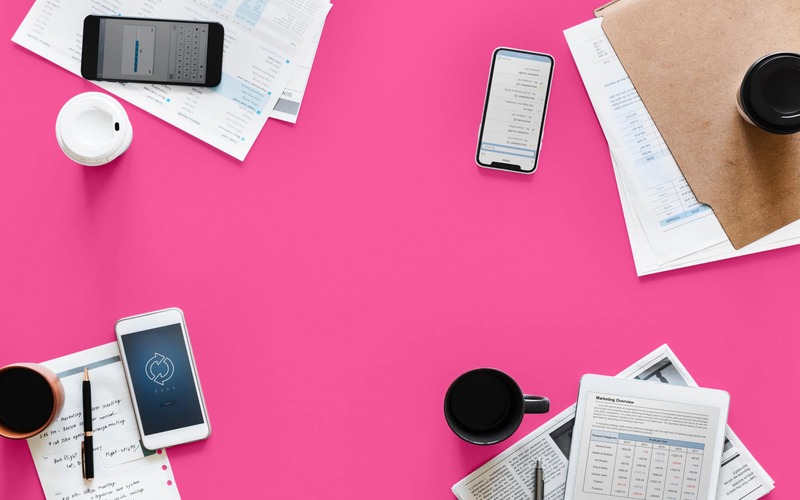 Incorporating elements of proactivity, professionalism, vision and advice, Provisar is ideal for organisations who want make their mission and purpose crystal clear. 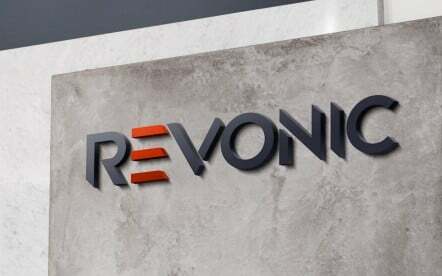 A positive and ambitious, yet down to earth name that would be a great solution for a consulting firm, a project management business or financial advisor. 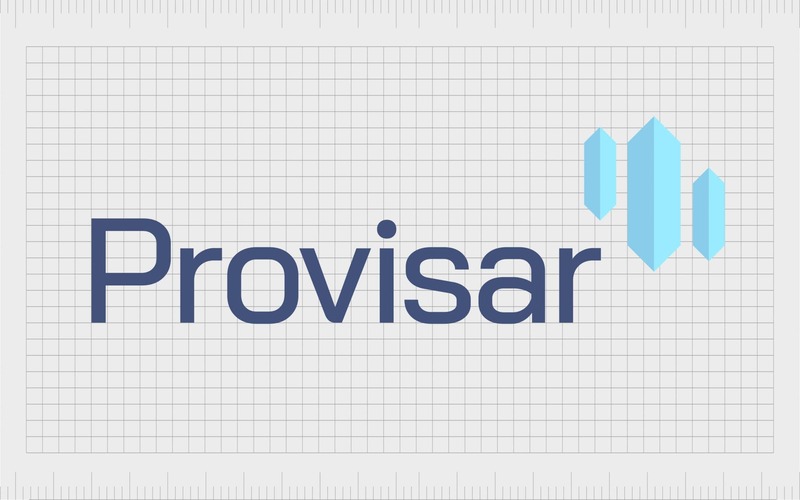 provisar.com is available to purchase from Fabrik, buy now. A hybrid of revolution and octagon that suggests a complex, multi faceted organisation at the forefront of its sector. 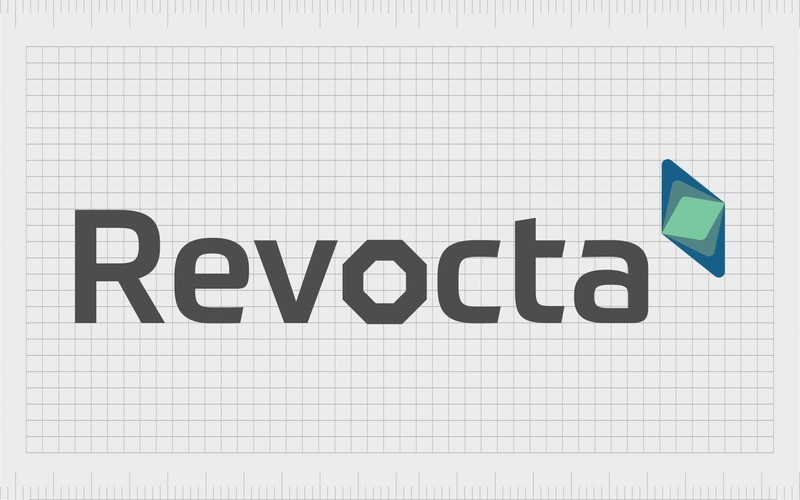 Revocta is a high octane name that suggests a bold and disruptive brand that’s overthrowing established systems, rewriting the rules and delivering something truly original. revocta.com is available to purchase from Fabrik, buy now. 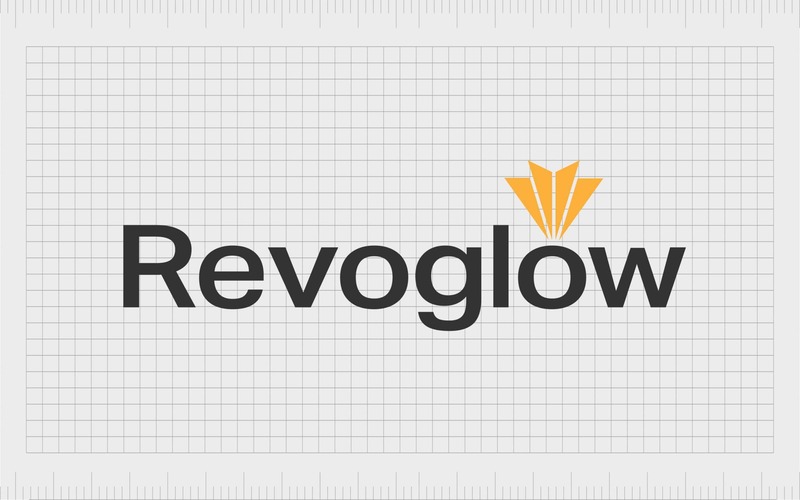 revoglow.com is available to purchase from Fabrik, buy now. Combining elements of celestial, investment and savoir-faire, Savestia is a brand name that suggests knowhow and effortless knowledge, with stellar ambitions and out of this world performance. 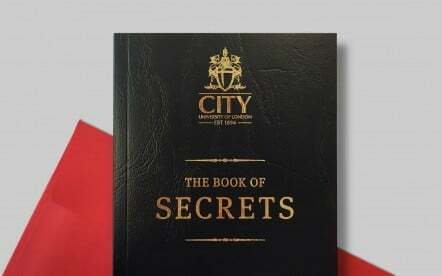 Perfect for a knowledge-based organisation in the financial sector that has its sights set high. 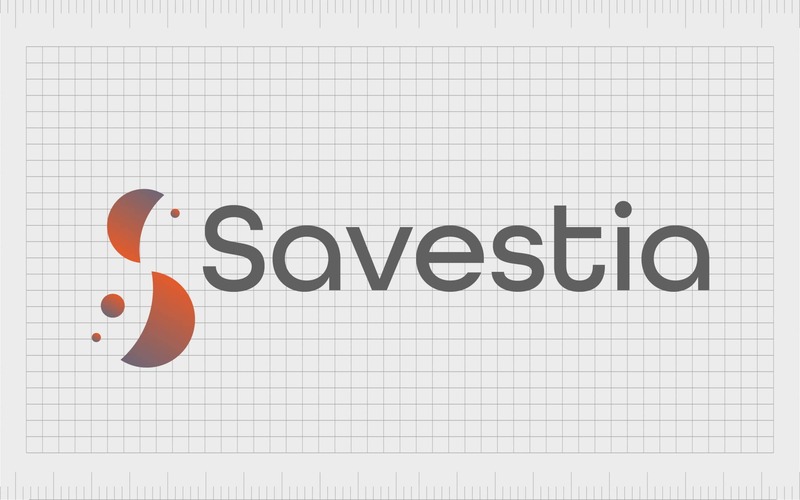 savestia.com is available to purchase from Fabrik, buy now. An easily pronounceable hybrid that fuses elements of savvy and vixen. Combining the cunning creativity of a female fox with suggestions of real world experience and well informed shrewdness. Savixa is a highly suitable name for any smart minded and nimble organisation look to stand out in their sector. savixa.com is available to purchase from Fabrik, buy now. A straightforward yet Latin sounding name, with elements of celcius, that is all about selling. Sellcia brings warmth, energy and analysis to any brand focused on achieving sales targets for itself or its users. 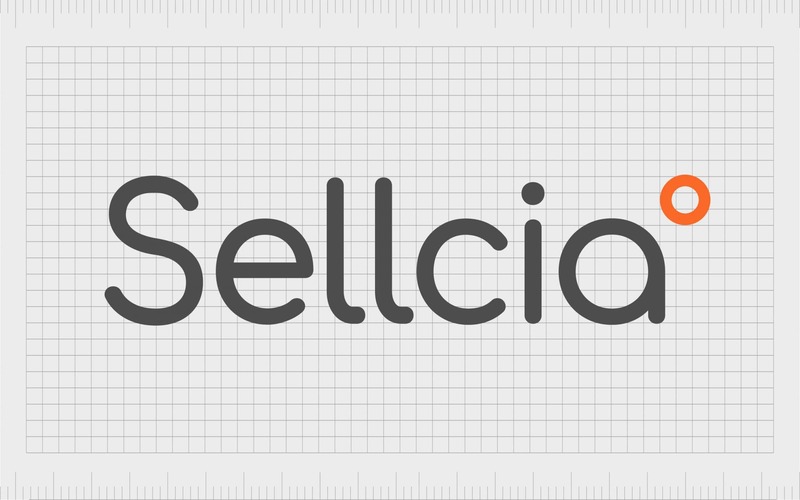 Whether put to work as an e-commerce platform, financial trading solution or auction site Sellcia delivers every time. sellcia.com is available to purchase from Fabrik, buy now. seopta.com is available to purchase from Fabrik, buy now. A name that provides great potential for cutting edge, tech-driven organisations in the logistics and nautical sectors. For brands that are on a journey, both figuratively and literally. 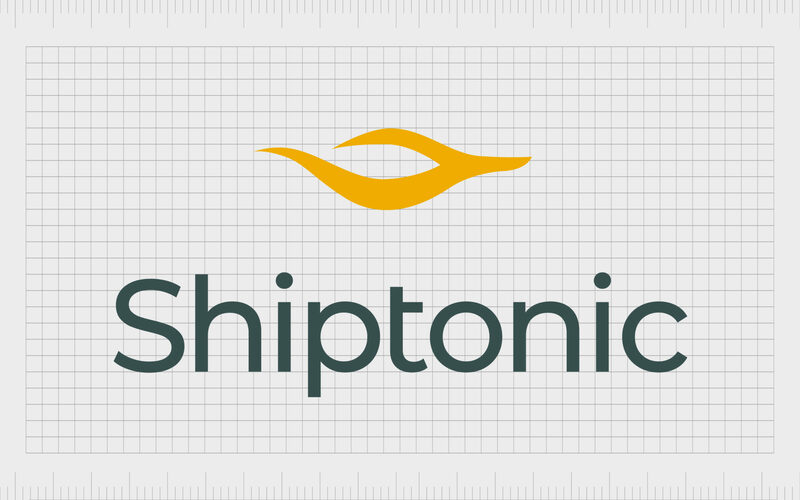 Shiptonic is an invigorating hybrid that fuses together ship and tonic to suggest a refreshing approach to the transportation of people or goods. shiptonic.com is available to purchase from Fabrik, buy now. A tech savvy, Scandinavian or Nordic sounding, play on the word schema, meaning a pattern of thought or behaviour. 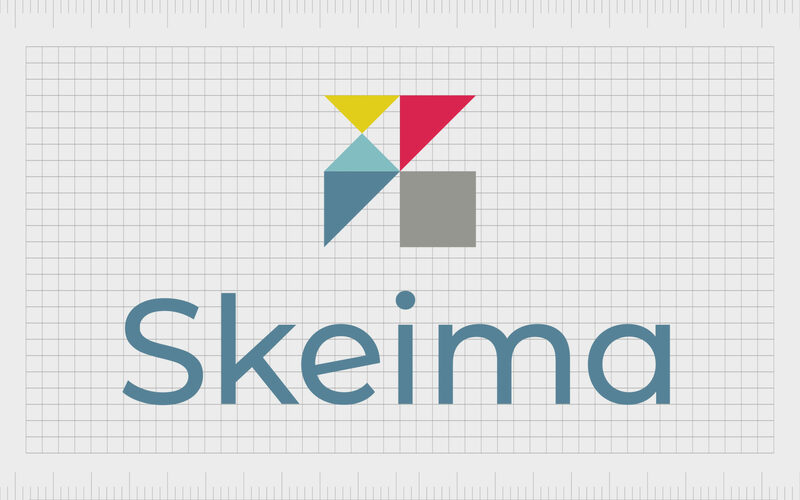 Skiema delivers a solid, progressive brand platform for any well organised, well structured company driven by structure and systems. Potential uses include tech solutions, data consultants or programming platforms. skeima.com is available to purchase from Fabrik, buy now. A play on the word smile that evokes positivity, delight and elation. Combined with the latin word-forming element ‘ento’, meaning within, Smilento suggests an inner happiness, peace and optimism. Potential uses include healthcare, wellbeing and customer service, or any organisation focused on bringing smiles to faces. 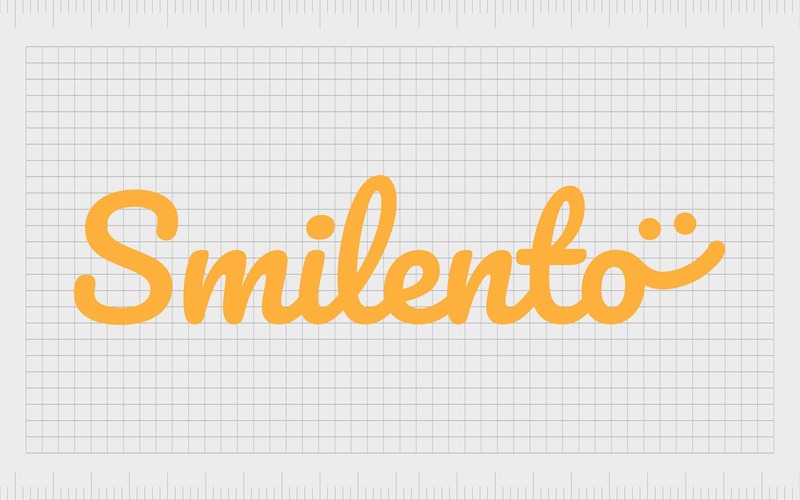 smilento.com is available to purchase from Fabrik, buy now. 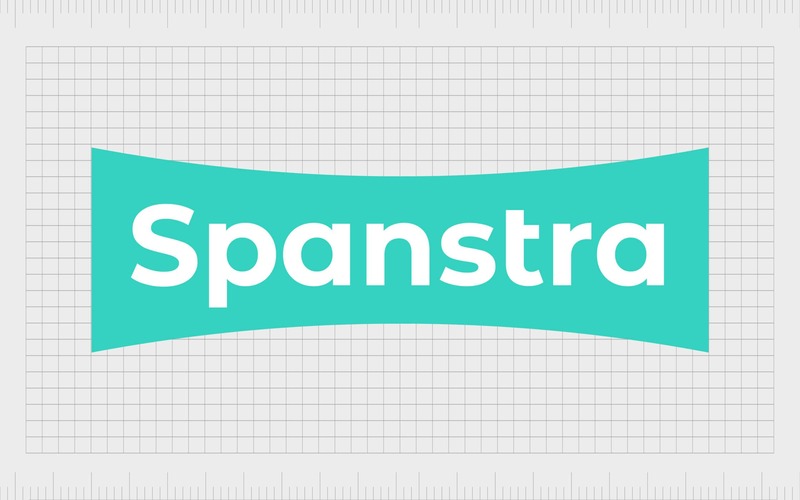 spanstra.com is available to purchase from Fabrik, buy now. 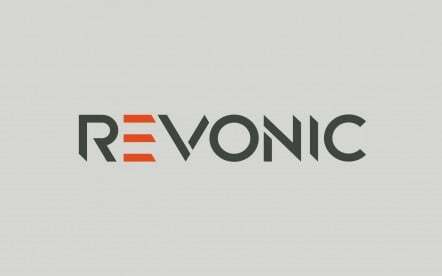 A fresh, dynamic and energetic brand name that suggests positive, progressive motion. Springfo combines ‘spring’ with ‘fo’ – clipped from forward and focus, to create a bouncy, flexible name that is open to interpretation. Potential uses include fast-moving tech businesses like productivity apps, delivery services and fitness trackers. 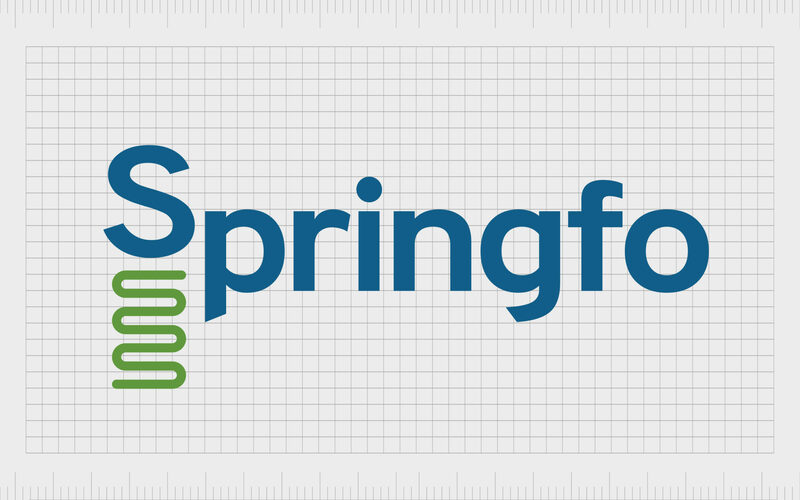 springfo.com is available to purchase from Fabrik, buy now. 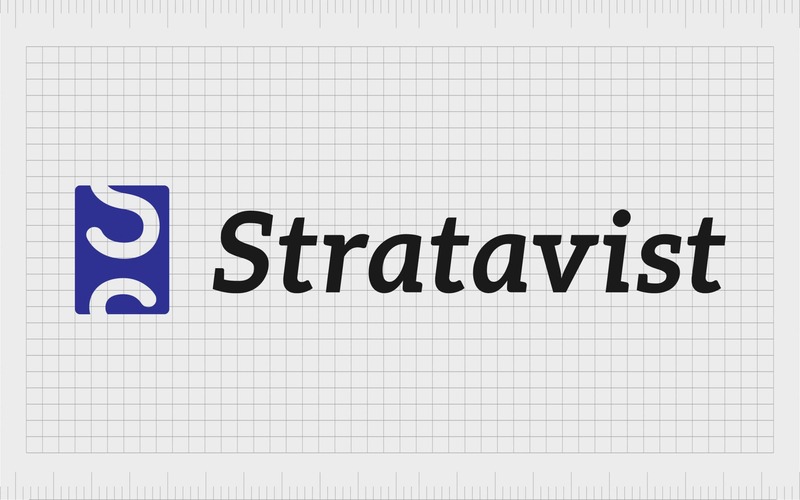 stratavist.com is available to purchase from Fabrik, buy now. Ready and waiting to do a the best deal. 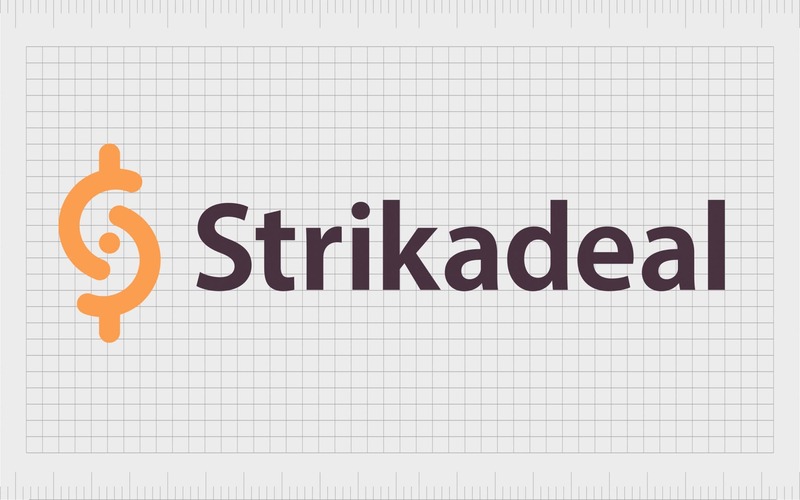 Strikeadeal is active, responsive and on the ball with the latest and greatest offers. A ‘does what it says on the tin’ brand name that works as a magnet for web browsers. 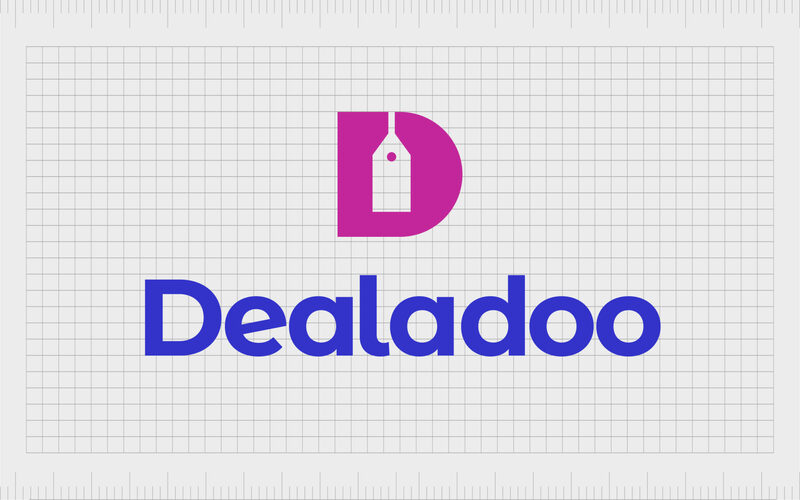 Whether used for a discount product marketplace or a services aggregator you’ve come the the right place for a bargain. strikadeal.com is available to purchase from Fabrik, buy now. 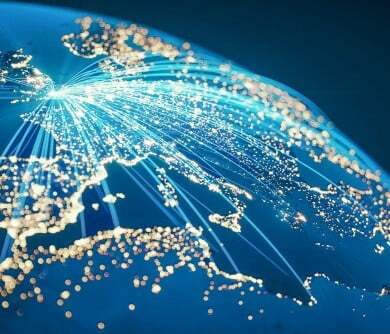 A highly efficient fusion of synergy and infinity that suggests boundless connections. Syniti suggests synthesis and synchronicity with an endless dose of unity. 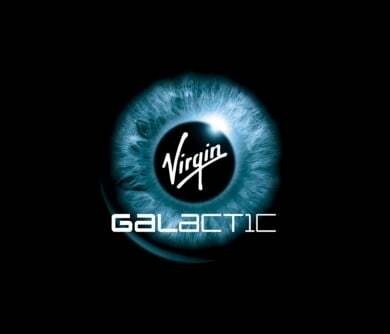 A name that brings together the perfect meaning for tech brands or platforms that are in sync with their customers and future ambitions. syniti.com is available to purchase from Fabrik, buy now. A contemporary rework of tangible that incorporates the latin ‘ica’ suffix to suggest ‘a collection of things’. 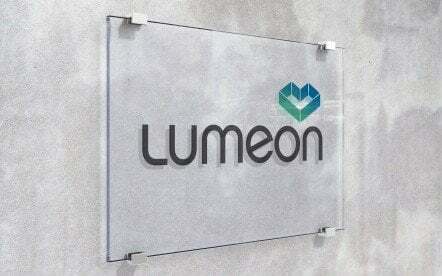 Could be use to represent company that gets tangible results or a marketplace with a tangential range of products. Either way, Tangica is a name that would suit any brand with a sharp, tangy personality that does things differently. 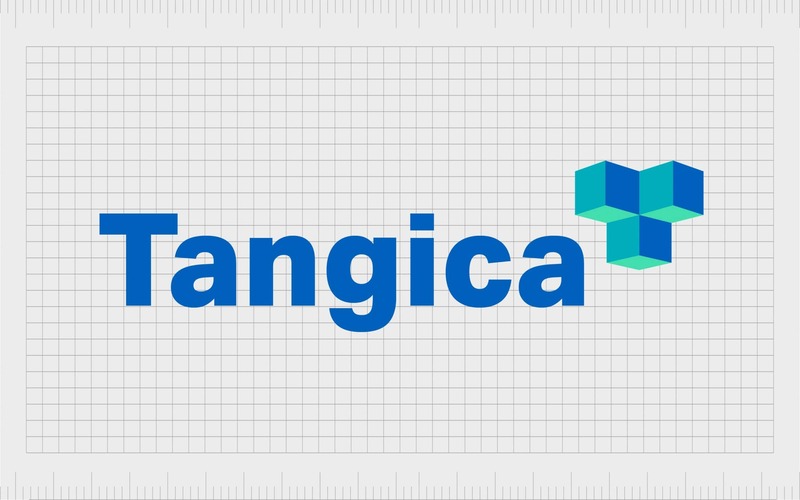 tangica.com is available to purchase from Fabrik, buy now. tanjika.com is available to purchase from Fabrik, buy now. An intriguing yet highly familiar sounding name that combines technology with ‘tora’, the Japanese word for tiger. Tektora has a natural flow and alliterative structure that is easy to pronounce and pleasant to say. It suggests a confident, powerful and majestic brand with acute senses at the forefront of modern technology. 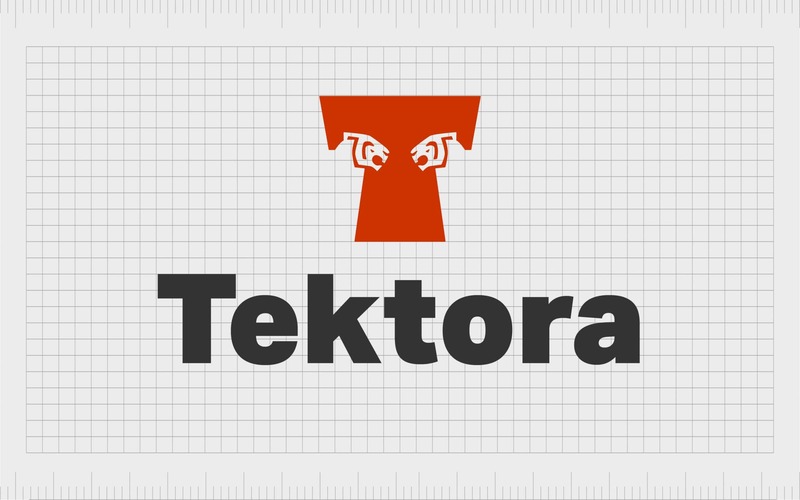 tektora.com is available to purchase from Fabrik, buy now. 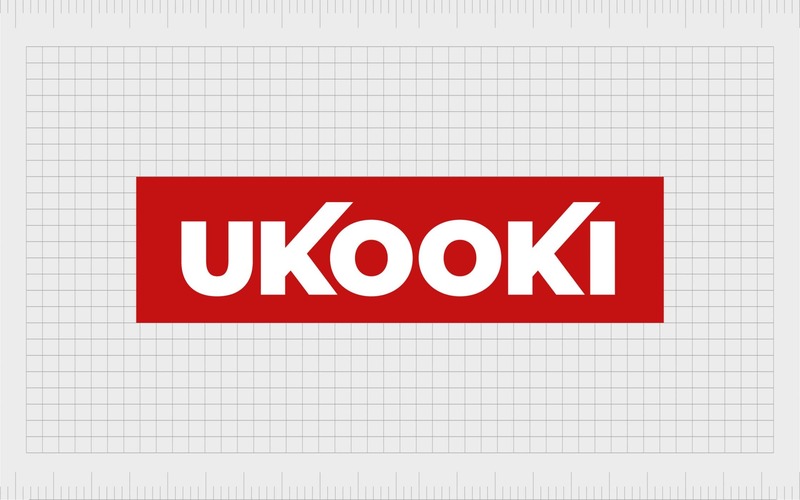 ukooki.com is available to purchase from Fabrik, buy now. In other words, an active, vaguely latin sounding name that suggests a disruptive yet advantageous vision. 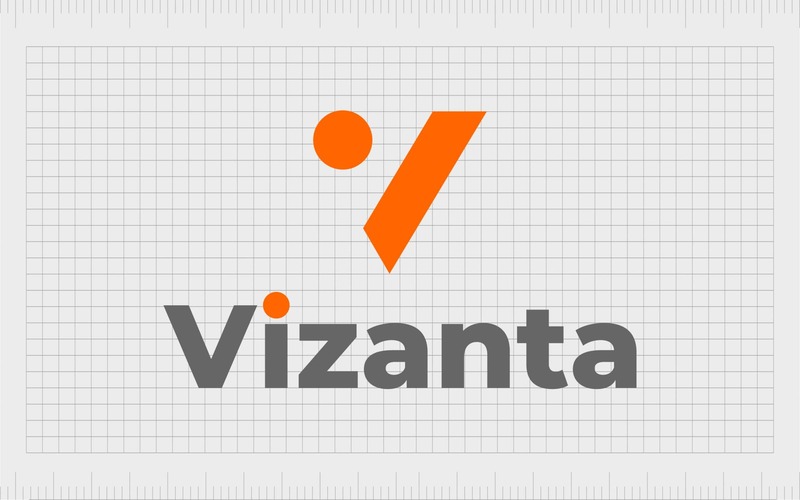 Vizanta stands for an alternative view, opposing the status quo and looking at things differently. 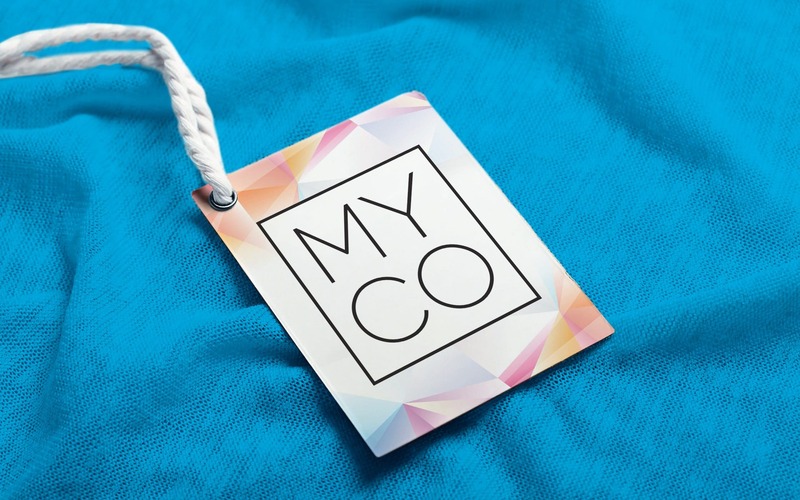 A brand perfectly crafted for a startup business in a myriad of sectors from finance to travel and tech. vizanta.com is available to purchase from Fabrik, buy now. 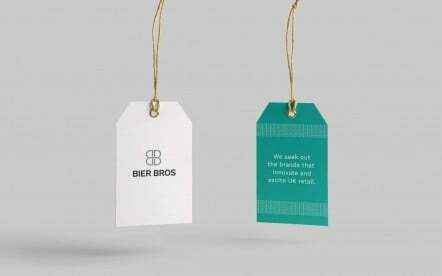 A confident, expressive brand that captures creative wizardry at its finest. A name that channels a wonderful sense of magic and supernatural power, applying it with an artful expertise to whatever sector it likes. 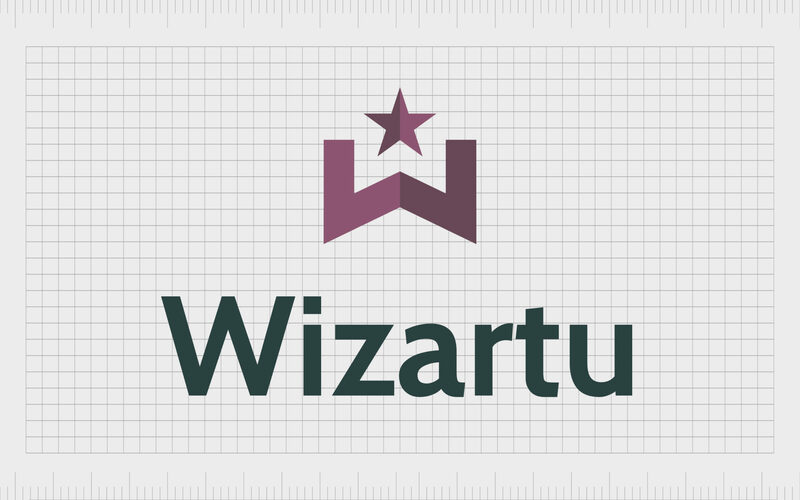 From technology and marketing to strategy and consultancy, Wizartu provides and enchanting solution. wizartu.com is available to purchase from Fabrik, buy now. Yum yum! This name tastes as good as it looks and it sounds. Guaranteed to stand out, grab people’s attention and create a hungry queue in a crowded marketplace. 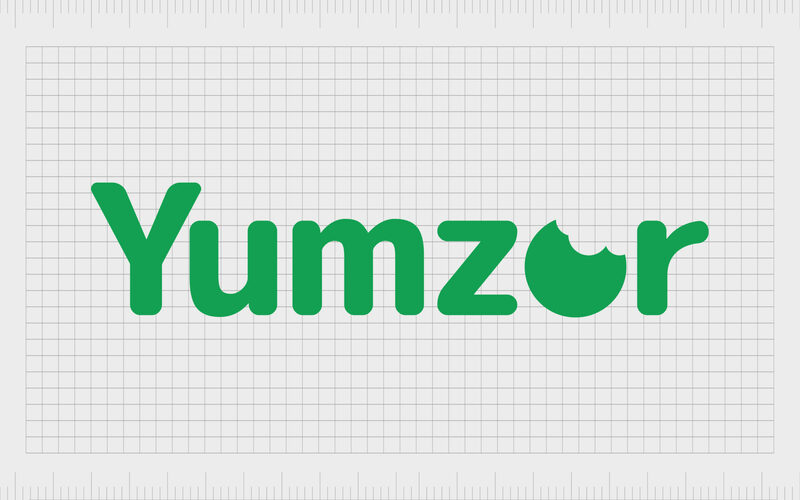 Whatever the type of food your business is cooking up, Yumzor delivers it with energy, wit and a razor sharp precision. yumzor.com is available to purchase from Fabrik, buy now. Why choose brand names for sale? There’s nothing quite like an endearing business name to drive people to your company before they’ve ever had a chance to get to know your brand or product. A good name can speed up growth, boost acceptance and generate profit, while a bad one can cost millions over the life of your business. 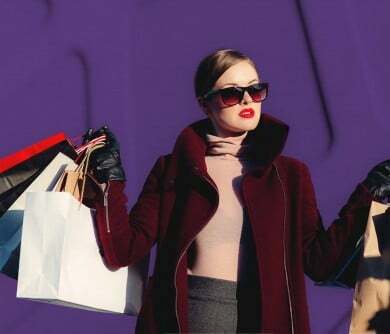 Browsing through brand names for sale, rather than spending months brainstorming, means that you can access a high-quality, well-thought-out and researched name, without the headache. Ultimately, picking the right name for your company is crucial. Your brand name creates an image of your brand essence in the mind of potential customers and shows them what you’re all about. The wrong name has the potential to set your brand back months, or even years in terms of progress. Unfortunately, most business leaders don’t have the time to conduct the due diligence required in finding the perfect name. After all – you have a company to run. Business brand names for sale from a specialist like Fabrik help you to bypass the hard work, speed up your organisation’s launch and find the title that’s right for you. What’s more, you can forget about those dime-a-dozen “name generator” suggestions too. 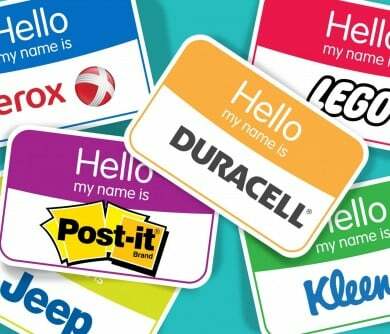 Wondering what kind of incredible titles, you can get if you choose to opt for business brand names for sale? Above are just some of the fantastic names that the team at Fabrik has put together through hours of research and planning. Opting to use brand names for sale means that you leave the hard work of defining your company to the creative experts here at Fabrik. However, you still need to choose the right name for you – and that can be tough when there are so many good options. 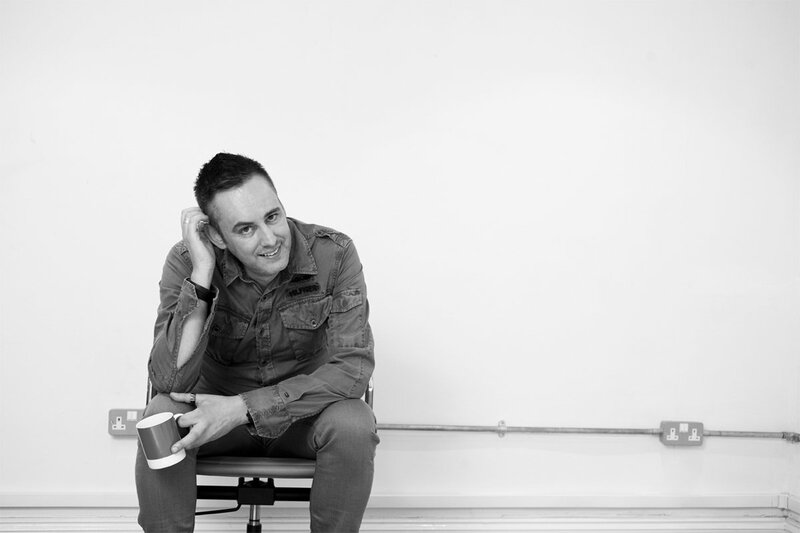 The best advice we can give as branding extraordinaires? Work backward. Short and sweet: Snappy unique names are SEO sensations, they’re easier to remember, and they’re better for your social media accounts. 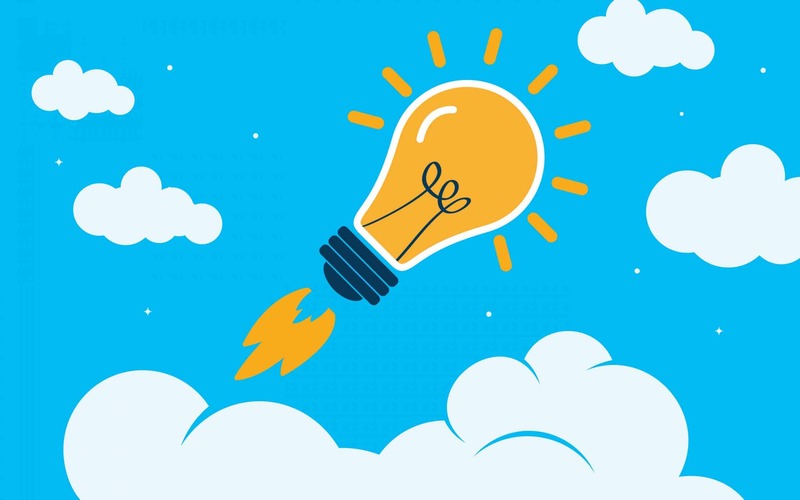 Simple: Company names should always be creative, but they also need to offer a straightforward and to-the-point insight into what your company is. 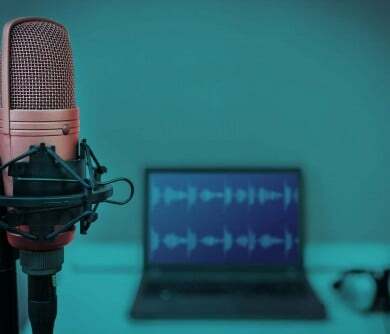 Available: When you buy brand names for sale from Fabrik, you’ll know that we’ve already checked that domains are available. 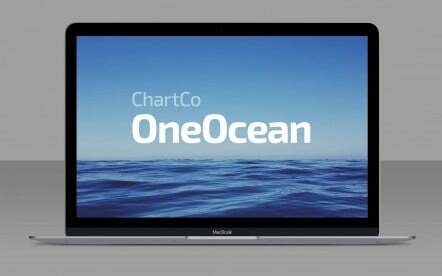 Unique: The names that we design are “ownable” – that simply means that they give you your own identity, separate from anything else in the market today. After all, your name needs to differentiate you. .Com ready: All the business brand names for sale that we offer at Fabrik come with an available .com domain. After all, there’s nothing like the .com suffix to show your professional nature. Time to find brand names for sale? In today’s competitive digital marketplace, your brand name is more important than ever. 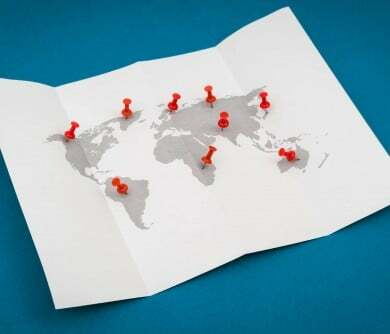 Your title has the power to travel around the world, drawing in leads from customers near and far. With Fabrik brand names for sale, you can ensure that you secure your audience’s trust before they even click on your website. Eliminate the stress of getting your naming projects off the ground, keep your team happy, and make sure that you have the name you need to thrive. 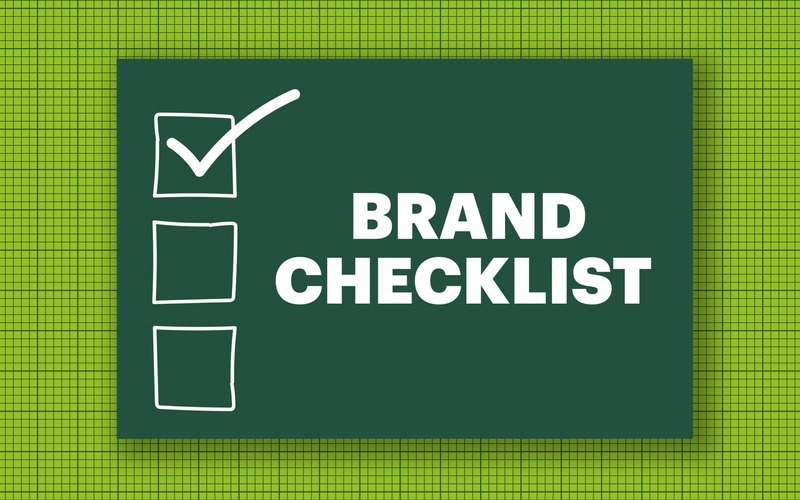 Is it time to complete your branding programme? Contact Fabrik today to buy the ultimate business name.